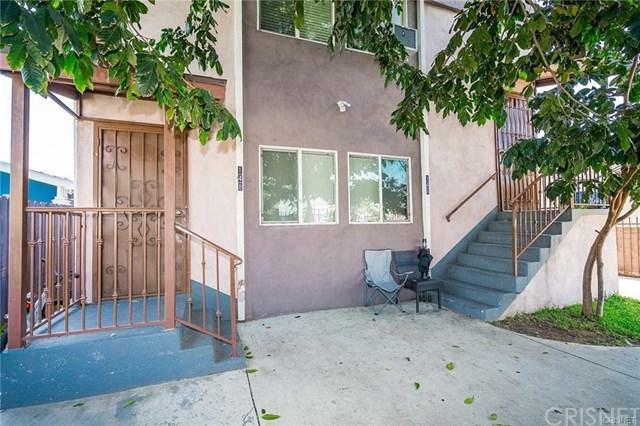 Great rental income opportunity two story building in front with back house available in quiet area in Los Angeles! 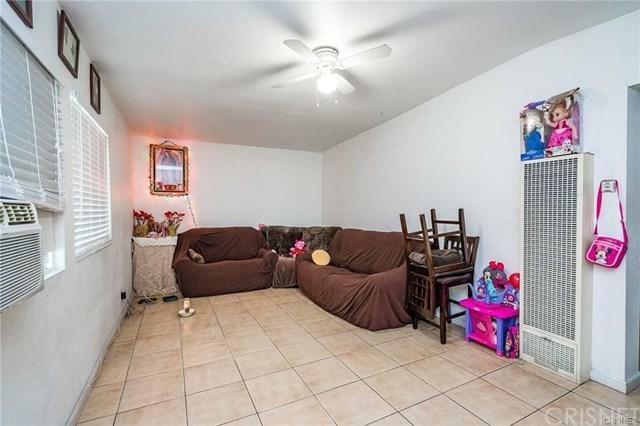 This property features three 2BD/1BA each, with 3,522 sqft of total living space that sits on a lot of 5,386 sqft. Front building has 2 units and is separated from back unit for added privacy for owner occupancy if needed. Each of the units feature an upgraded, cozy environment with tile flooring throughout the living room and kitchen, bright windows, and ceiling fans in each room. 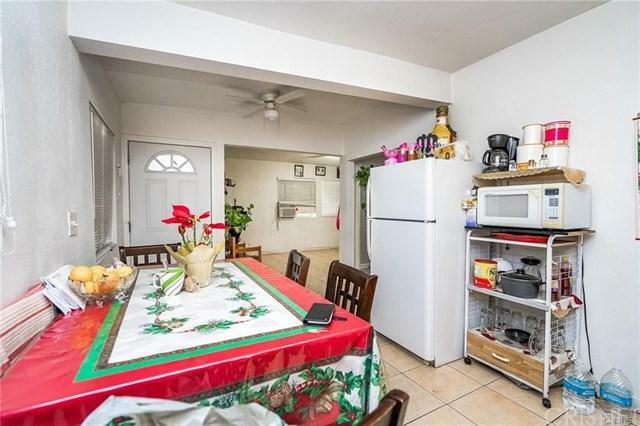 The spacious kitchen has natural wood cabinets, gas stove/oven, stainless steel double sink, refrigerator, and space for a dining table. 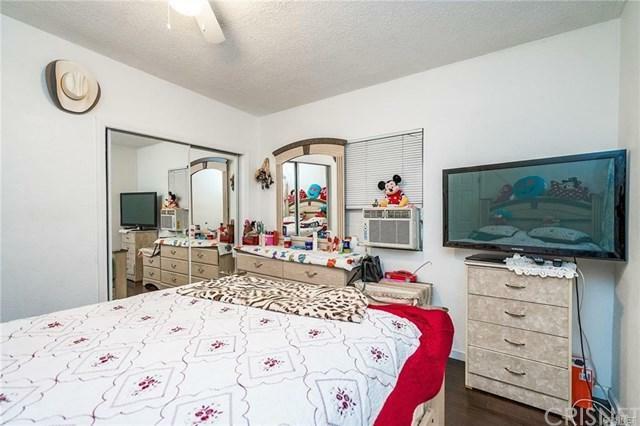 Bedrooms feature hardwood flooring and plenty of closet space with mirrored sliding doors. The bathrooms have continued tile flooring, bathtub and shower, and sinks with cabinets for your storage needs. There+GGs plenty of yard space front and back of units with designated parking spaces located in the back. Wooden/Iron fencing offer great privacy for when you would like to gather friends and family for a summer BBQ or to simply have children stay active outdoors. Nearby schools include Dr. Owen Lloyd Knox Elementary, Mary McLeod Bethune Middle School, and Alain LeRoy Locke College Preparatory Academy.